John B. Holds, M.D., F.A.C.S. 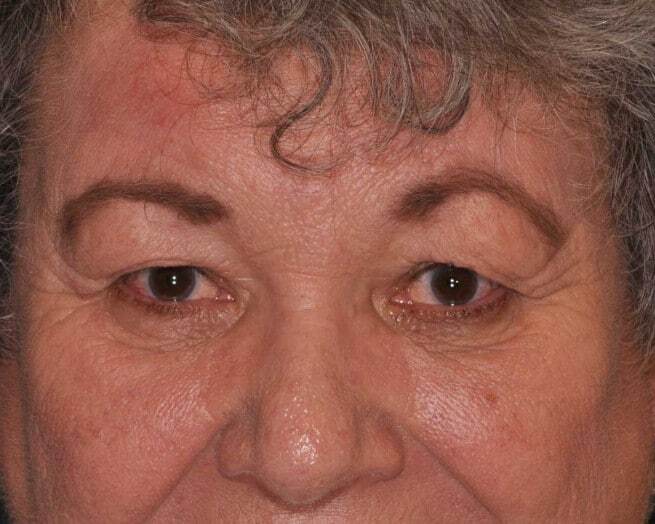 Woman in her 60’s with eyelid and brow asymmetry and a true right ptosis who desires correction on a cosmetic basis. An upper eyelid blepharoplasty and ptosis repair provides a fresh rejuvenated look.